"Neurosafety is a behaviour-based approach to safety that combines neuro-based leadership, positive psychology and safety management to create brain-engaging working environments that optimizes performance, productivity and ultimately, safe work." ​​From a neurological perspective, many of today’s workplaces have become extremely threatening environments as a result of autocratic leadership, increased demands, constantly changing goals and expectations, information overload, poor communication and the fear of punishment if a mistake is made. ​​​This creates a 'fear-culture' where people are often in constant neurological fear-states and where safe behaviour is one of the first casualties. "In many workplaces, people are in constant ​neurological fear-states where safe behaviour is one of the first casualties." Research in social neuroscience shows that the key driving principle of the human brain is 'threats and rewards'. Our brains are constantly scanning the environment – both the physical environment (e.g. the workplace) and the social environment (the way people behave towards us) – for anything it might perceive as a threat or a reward. 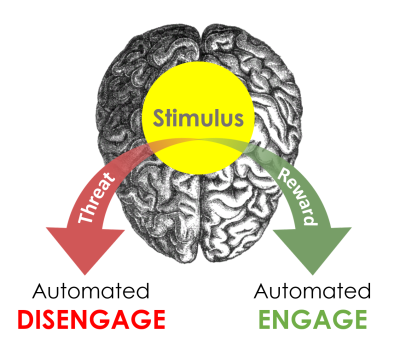 When a REWARD is detected, it triggers an automated ENGAGE neural response that drives us towards that perceived reward and ultimately also enables us to function at our best (e.g. improved creativity, better judgment, enhanced memory, effective decision-making, better communication, etc.). When a THREAT is detected the opposite happens as an automated DISENGAGE response is triggered. Our ability to solve problems, communicate, understand consequences, evaluate situations, control impulses, plan ahead, recall information and make decisions is severely impaired at a neurological level. ​​​Neurosafety is an emerging field which integrates principles and insight from social neuroscience, safety management and organizational leadership to help organisations create brain-engaging working environments that optimises performance, productivity and ultimately, safe behaviour (see Neurosafety: The New Science of Safety Leadership). ​As such, it takes behaviour-based safety to a new level as it enables leaders to understand and manage the neural processes that drive human behaviour. (click HERE or follow the link on the right to read about NeuWorx - our brain-based safety culture transformation programme). ​When leaders understand the impact of THEIR behaviour on the brains of those they lead, they can learn to behave in ways that trigger the desired behaviour (e.g. 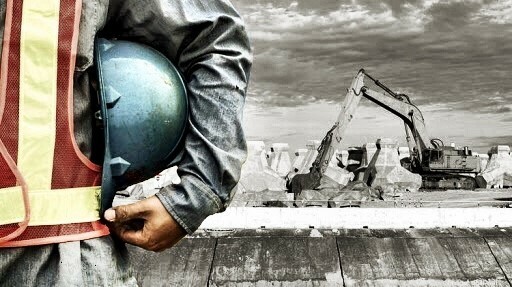 high performance and working safely) in people. By applying the principles of neuro-based leadership, leaders empower their people to function in a predominantly 'engaged' state, which means their are able to perform at their best, resulting in increased performance, job satisfaction, employee engagement and safe behaviour. ​Neurosafety is therefore a science-based, brain-minded approach to safety management that enables leaders to create brain-engaging working environments, which enhances employee engagement, workplace safety and performance at all levels. 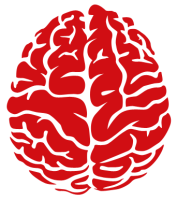 SLI is on the global forefront of exploring and developing the emerging field of neurosafety. We go the extra mile to keep up with the latest research on social neuroscience and its applications in the field of safety management. We also conduct our own field research to identify best practices and collaborate closely with specialists in safety management. This enables us to offer a wide array of products and services (please contact us for more information) that helps organisations establish effective and sustainable safety cultures by applying the principles and practices of neurosafety. While almost everyone realises the importance of creating safe workplaces, many companies still get safety wrong. They focus on out-dated safety practices and procedures without realising that the world has changed and that more change is coming. 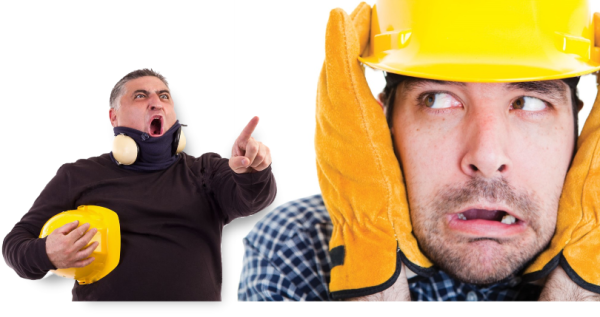 Neurosafety is an emerging field that incoporates new findings from social neuroscience with leadership and safety engineering to present a revolutionary new approach to workplace safety.